PASSION AND TRUE LOVE – WE ARE HERE TO KEEP OUR OCEANS ALIVE ! OceanAlive has been founded to protect not only whales and dolphins but all life forms in the Ocean and their ecosystems. More than ever before, our oceans face extreme challenges and we must find ways to ensure their survival and restore healthy wild marine biodiversity. Through public education programs, conservation actions and partnership OceanAlive aims to conserve and protect cetaceans in the world’s oceans and rivers. 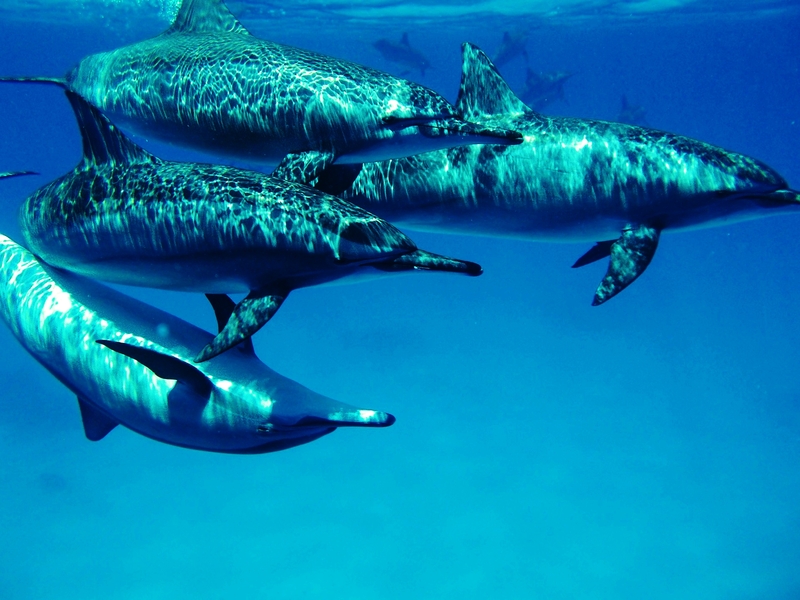 We are a global community of organizations and people who care for cetaceans. OceanAlive is open to cooperation and collaboration with key partners. We are committed to creating and maintaining effective partnerships with key non-governmental, intergovernmental, and non-profit organizations, local whale watching operators, government and private entities, and academic institutions whose missions intersect with our own. OceanAlive is committed to incorporating sound scientific principles and best practices in the development and implementation of our educational programs. Solar creature spreads light on this planet. Sensitive to all good on this planet.